Oh my goodness. Who doesn’t love love love an amazing cookie? But there are some hidden tricks to baking the perfect cookies at home. It’s not as simple as popping them into your oven. And if you want to know how to make soft cookies that stay moist, check out my ultimate chewy chocolate chip cookies. 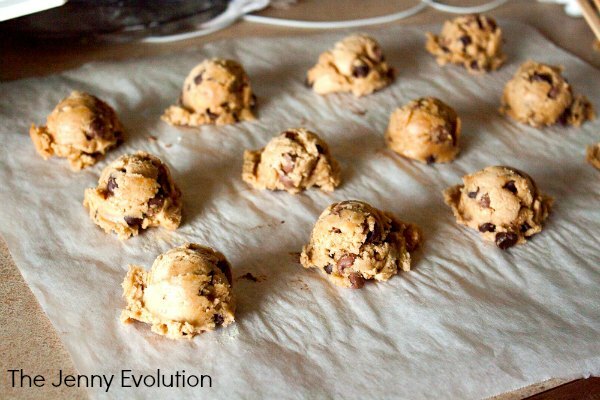 Try these tricks next time you are whipping up a batch of cookies at home. You’ll be surprised at just how wonderful they come out! This post contains affiliate links. 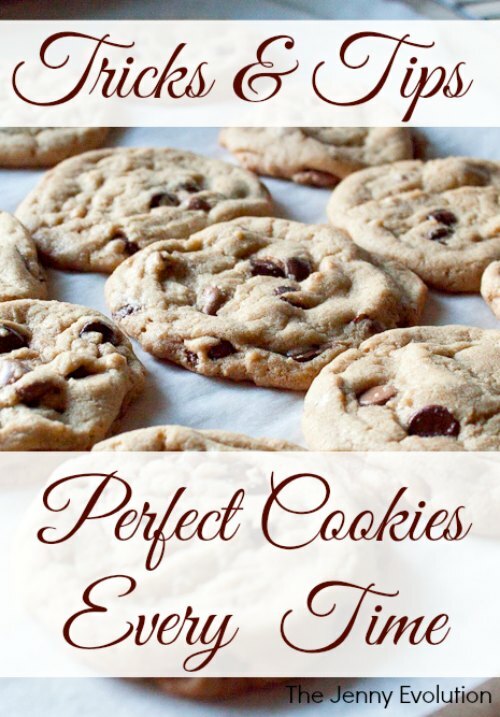 Tips to the Perfect Cookies! 1. Test your oven temperature every few months, and make accommodations accordingly. Cookies are best when baked at 325 and just until the edges are light golden brown. The middle will still be a bit soft, but they will set up during cooling. When we first moved into our home, I noticed that my baking just wasn’t working out the way I wanted… turns out my oven was 10 degrees too cool. That can make a huge difference. 2. Make sure you cream together the butter and sugar well. It should be light and fluffy. 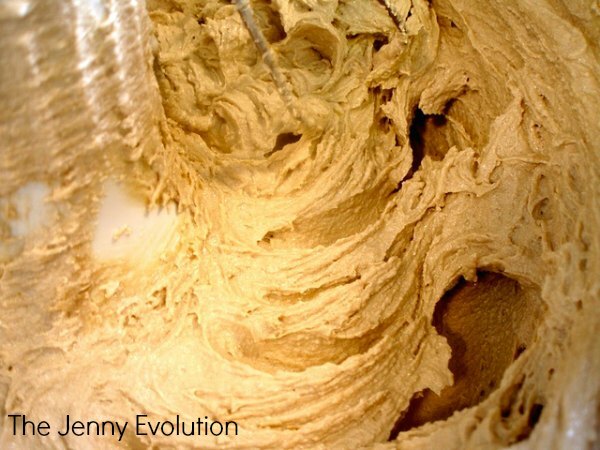 This can take several minutes to happen, even with a stand mixer, but it is essential to the end result. Start with room temperature butter for best results. Then combine the sugars and butter on low speed for a minute, and after it is incorporated increase the speed to medium-high. Scrape down the bowl every minute or so to ensure that the butter and sugar is creaming evenly. When you scrape down the sides after a minute or two, it will be very heavy and resemble wet cement, or really dense sand. You aren’t done yet! Keep going until the mixture has lightened in color and in texture. This can take up to 4-5 minutes, even with a stand mixer! 3. Chill the dough for a full 4 hours before baking. This helps keep them from flattening out too much during baking. And for the perfect chewy chocolate chip cookie, check out my recipe (and the secret ingredient to chewy cookies). Ready to bake? Check out these awesome cookie recipe books! YUM!! I adore SOFT chocolate chip cookies! Can’t wait to try this! Coming over from Happy Gal blog hop! Yummy! These do look perfect.